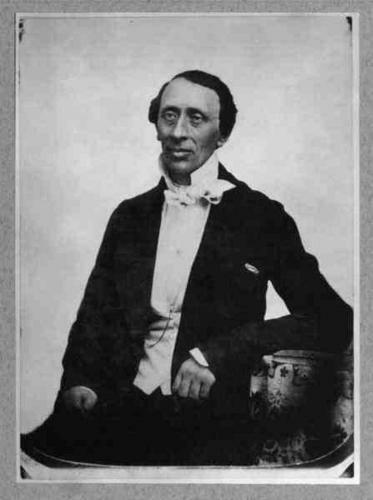 Hans Christian Andersen. A photograph of writer Hans Christian Andersen.. Wallpaper and background images in the Fairy Tales & Fables club tagged: hans christian anderson fairytales writer. This Fairy Tales & Fables photo might contain बिजनेस सूट.